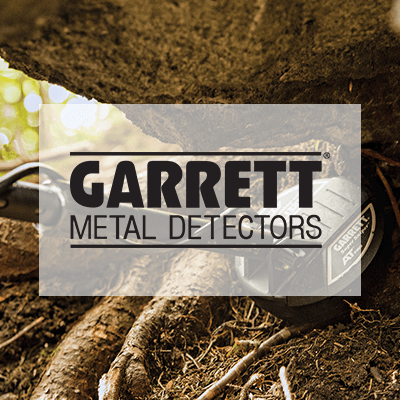 As an authorized dealer for Garrett, Minelab and White’s, we carry a variety of metal detecting and prospecting equipment to meet the needs of beginners and experts alike. Located at 538 South Broadway in the Rocky Mountain Coin Exchange our knowledgeable staff can help you find the right product for you—and if you just need a metal detector for a day or two, we also offer rentals of several models. 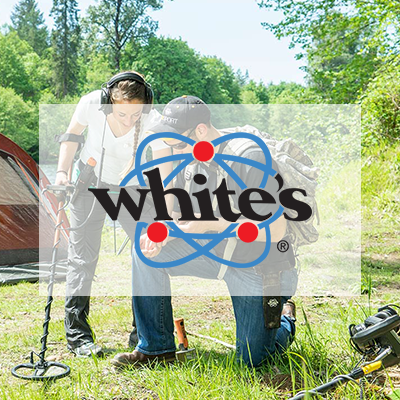 Whether you're looking for a lost ring or simply want to try your hand at metal-detecting, we offer convenient and affordable rentals of a variety of models to suit your needs. 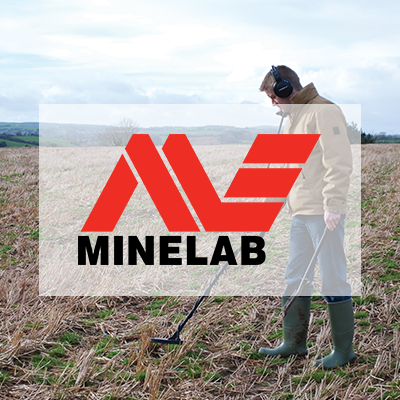 Let us know what you're trying to find and we'll get you started with the right detector for the task. We also have commercial and specialty metal detectors available for rental. Call us at (303) 777-4653 for more information. You will need a credit or debit card and a valid, government-issued Photo ID to rent a metal detector. Looking for an instruction manual for your metal detector? We have downloadable manuals for every model we carry.